Don't miss out on the best deals because you didn't know about them. 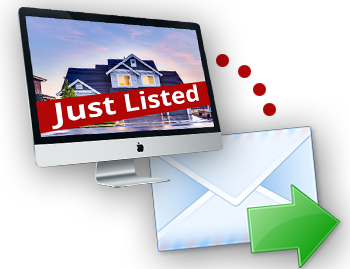 We can send you an email alert whenever a new listing comes on the market that meets your search criteria. If you would ilke to recieve New Listing e-mail Alerts , please complete the form to the right. Make sure you specify your search critiera.